Hello you, dear fellow traveller! 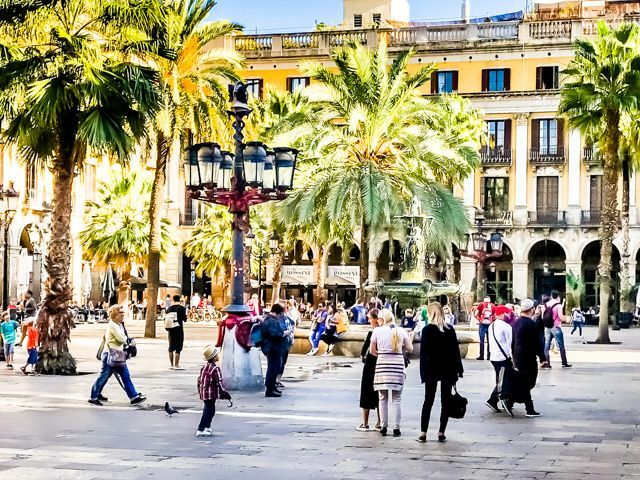 Are you headed for Spain, and perhaps Barcelona? There are a couple things you really should know before heading there. First, how to speak some basic Spanish and second, this guy called Gaudi. 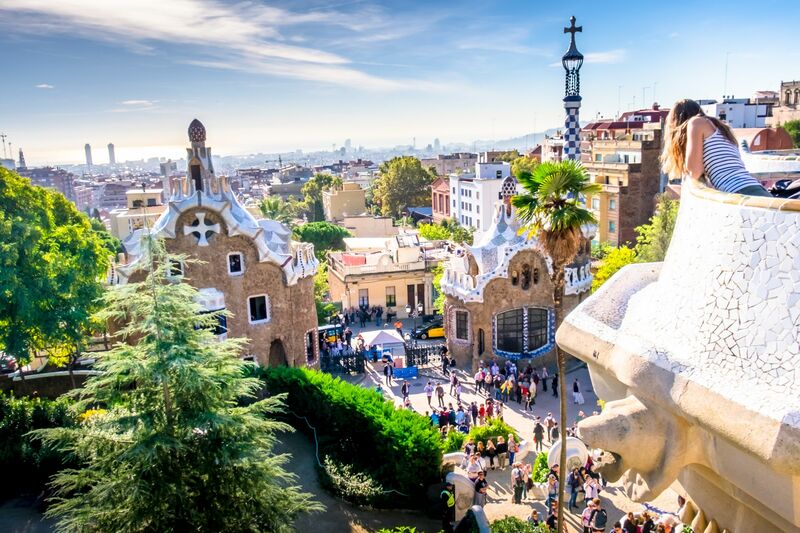 Antoni Gaudi is the region's most famous architect. Why? Because he designed buildings so fantastical, you would certainty feel like his inspiration was from beyond this world. Young Gaudi was a faithful Roman Catholic and fasted often. He was the youngest of three surviving children from a group of five. He started life with poor health. He was often on sick leave whilst serving military service. He was a reserved person, was average in architecture school, and occasionally failed courses. After graduation, his first job as an architect was designing a set of lampposts. You will find these lanterns at the Placa Reial, next to some of the city's most famous nightclubs. Gaudi designed furniture too. His display cabinet for a glove manufacturer, Cormella, was shown at the World Fair in Paris 1878. This cabinet caught the attention of rich Spanish entrepreneur Eusebi Guell. 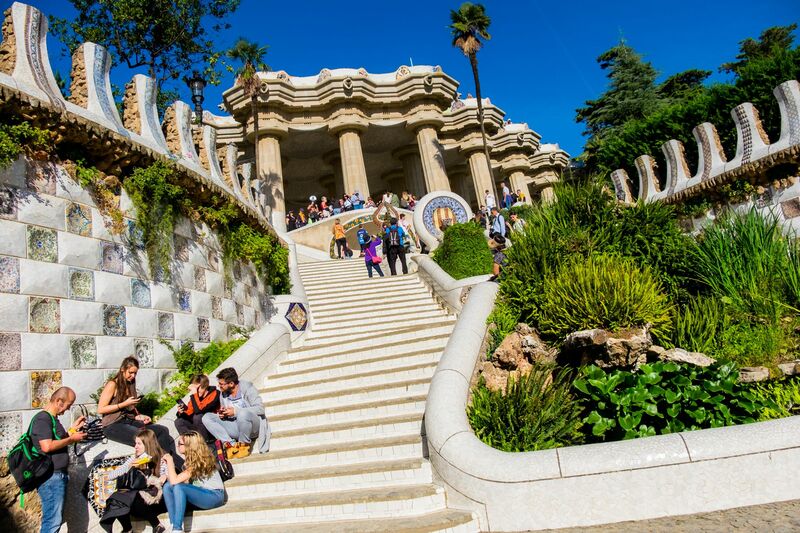 Guell later commissioned a number of Gaudi's key works, like the Medici to the works of the Italian Renaissance. 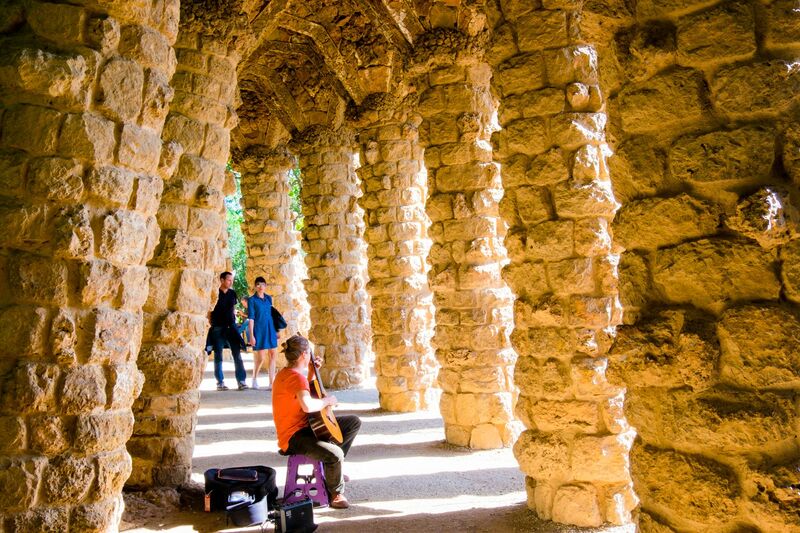 Gaudi was inspired by a number of various art forms including Oriental, Islamic, Moorish, French Gothic and (most significantly) mother nature. But, his work has always been so unique. His style became known to transcend modernism. Have a look at some of his buildings pictured below. What do you think? 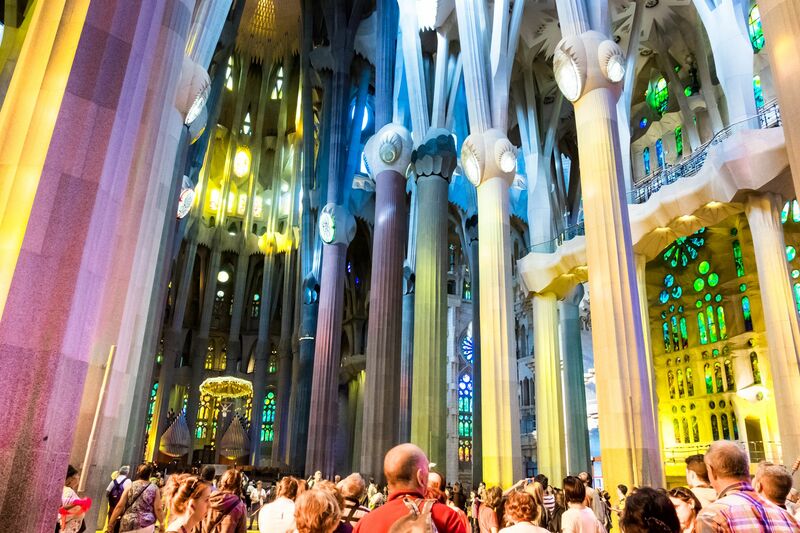 Gaudi witnessed many personal tragedies during his life. As he grew older, his Catholic faith intensified. 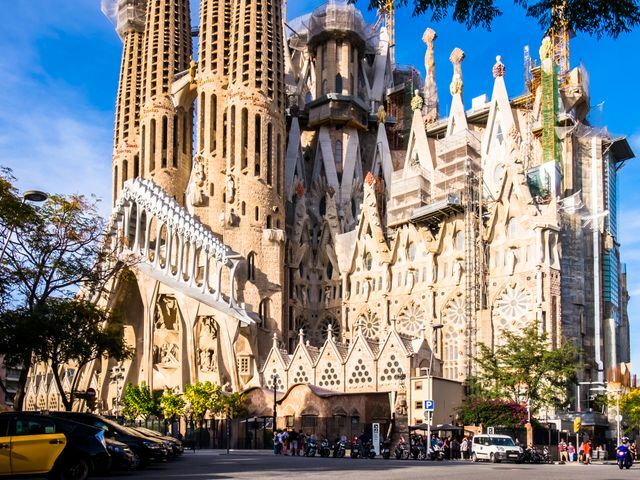 He started neglecting his once well groomed appearance and dedicated what would become many years of his life to work on his biggest masterpiece yet, the Sagrada Familia - also known as the "Cathedral of the Poor". This church would eventually have eighteen towers and three grand facades - Nativity, Passion and Glory. 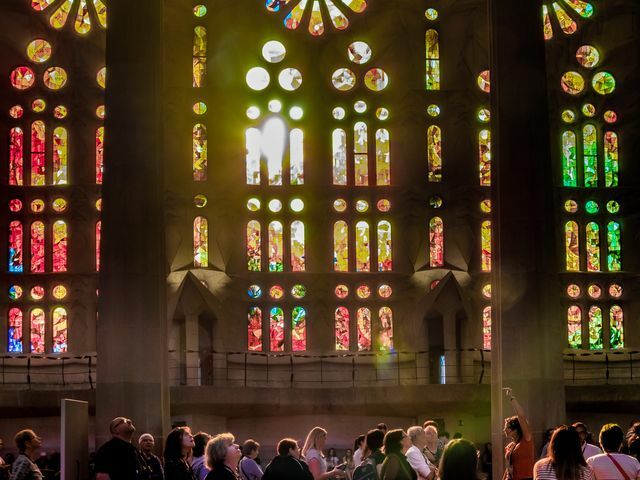 This would be a place for encounter with God, and would also become a space of dignity for the industrial workers in Barcelona who sought solace in Church. 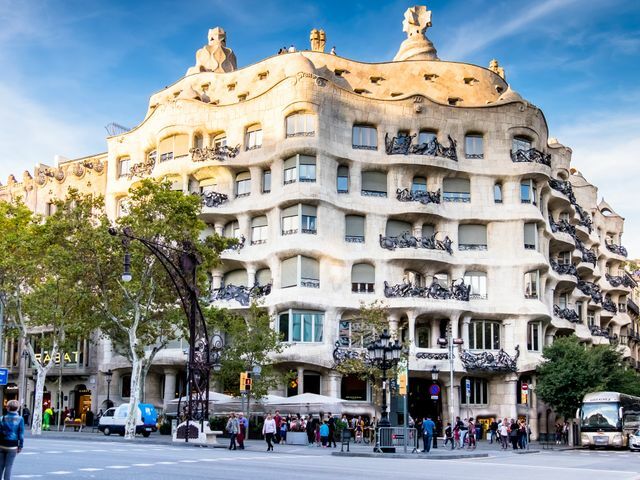 On 7 June 1926, seventy-three year old Gaudi was on his daily way to church for prayer and confession when he was struck down by a passing tram and fell unconscious. The lack of grooming and shabby clothing on him had passers-by ignoring him, thinking he was a beggar. Aid came later, but his condition had worsened. Three days later, he passed away. 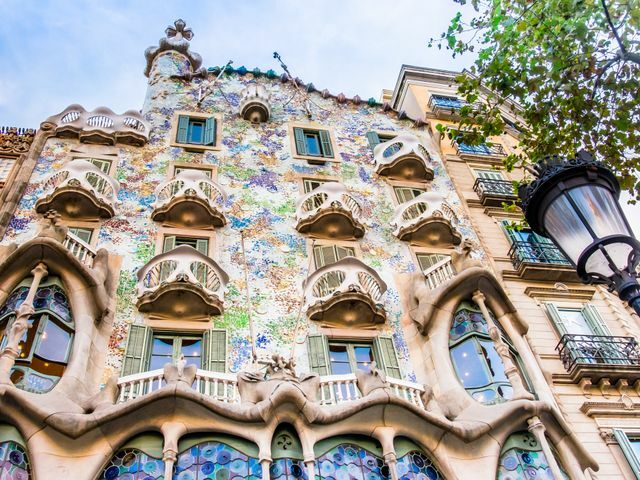 Seven of Gaudi's work are now UNESCO World Heritage Sites. 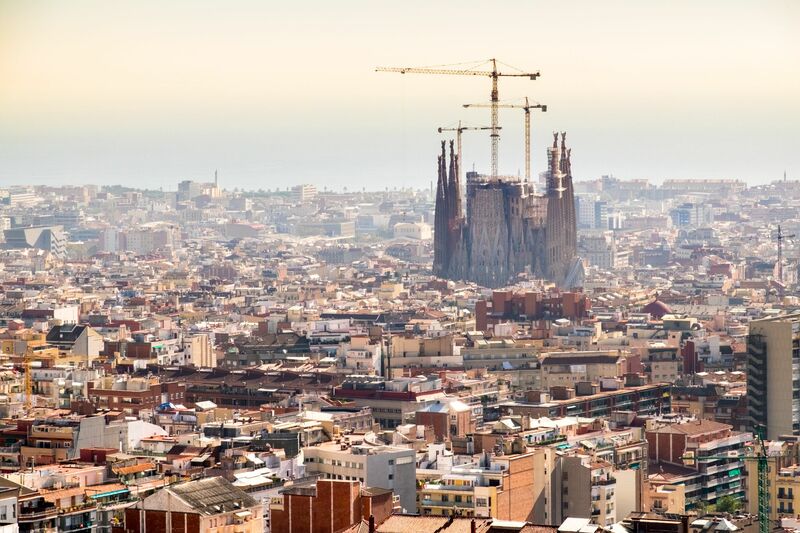 The Sagrada Familia still remains to be completed, but it is already the most visited monument in the whole of Spain. 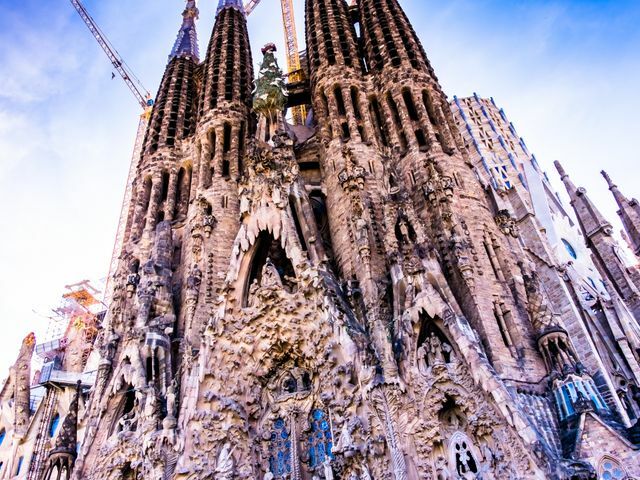 The Nativity facade was completed by Gaudi, whereas the other facades were built later. 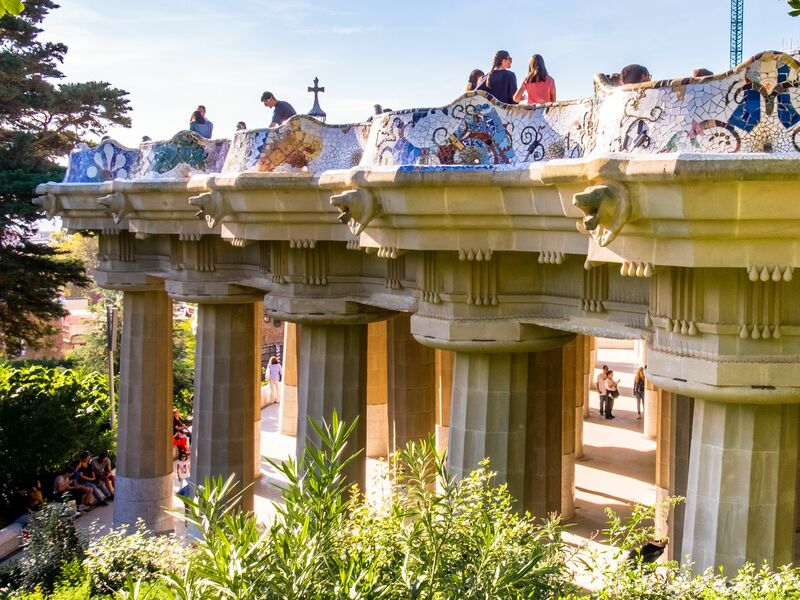 Many of the older sculptures in this monument were designed by Gaudi himself. 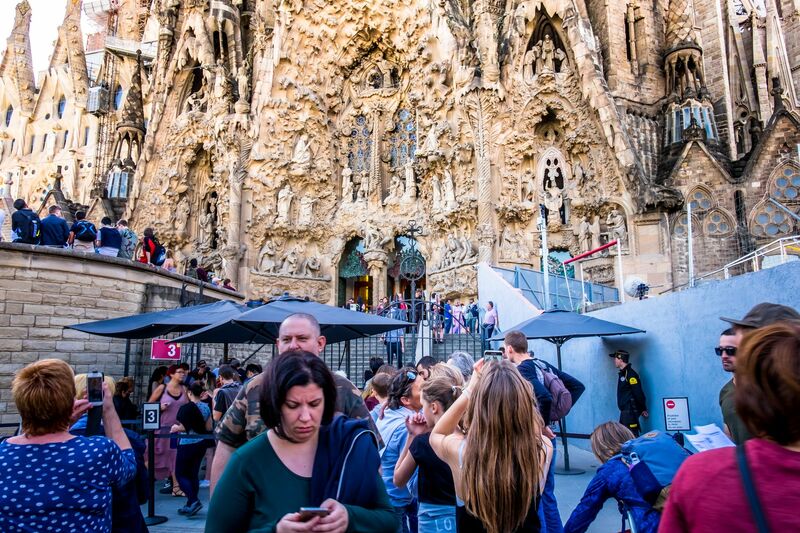 Should you visit, do also head into the crypt below where you will find Gaudi's tomb. May "God's Architect" rest in peace. May his legacies continue to inspire the rest of us to think further and design beyond what seems commonly possible.